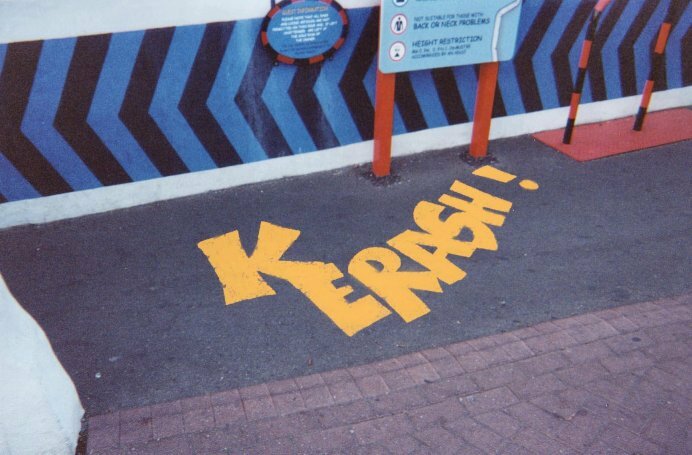 Lewis Lining provides a unique playground marking service which has been developed through years of experience within the Road Marking industry. 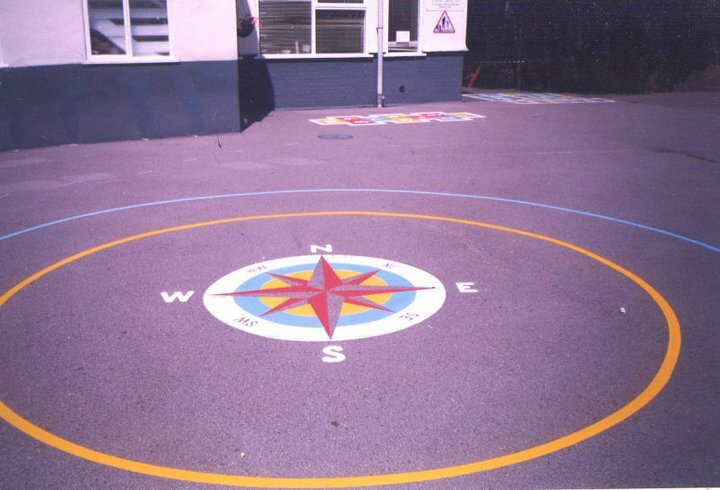 We offer a wide range of markings tailored to meet both your requirements and the needs of the children who will use the area. 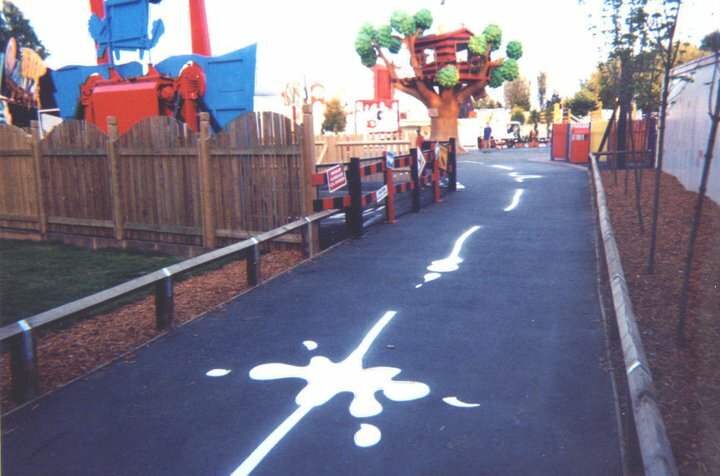 We believe play areas should be fun, colourful and as engaging as possible and we can assist clients when selecting items based on size and budget requirements, helping to provide a fun and educational experience through play. 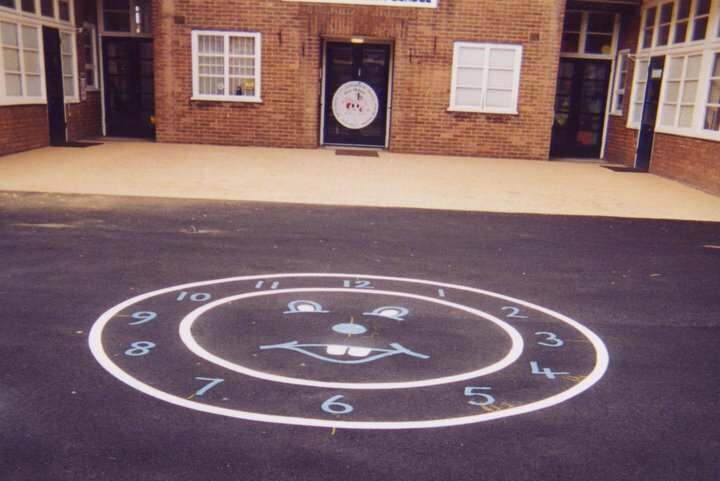 Whatever your playground needs are call us today to talk to our specialists. 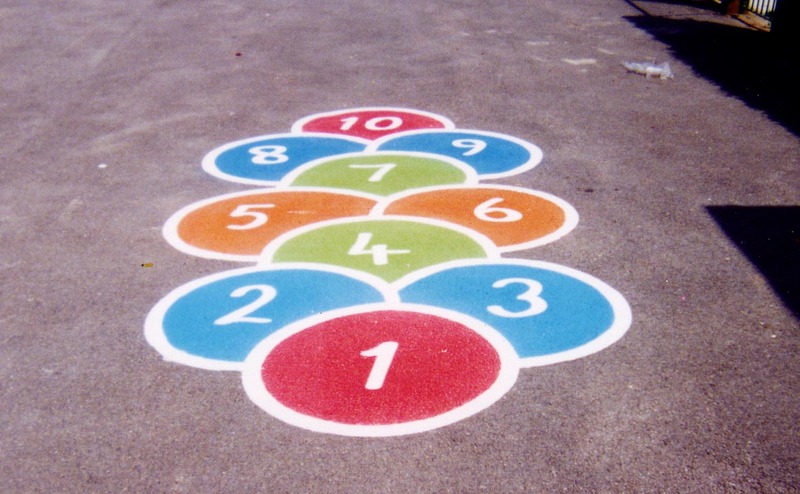 • Stepping Stones, Shapes, Footprints etc. • Arrows, Letters, Numbers etc.